Cristina Rayne Fantasy and Paranormal Romance Author: Taming the Monster Paranormal Romance Boxed Set Now Available for Pre-Order! 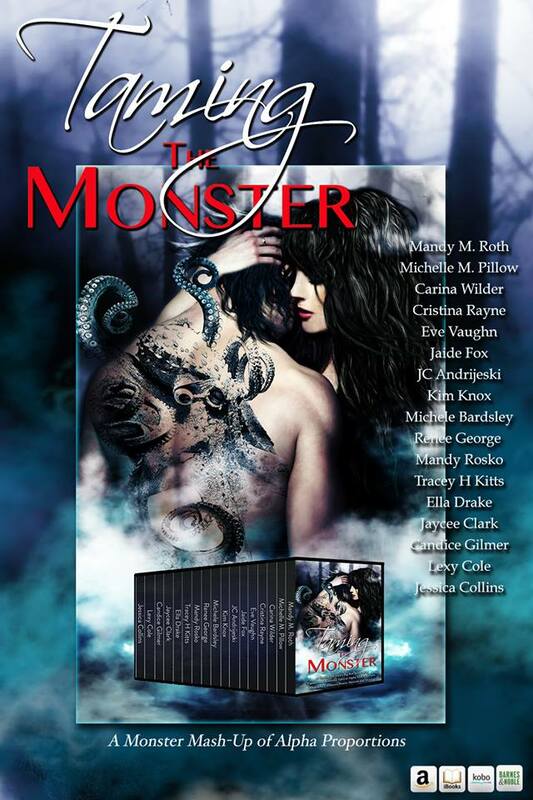 Taming the Monster Paranormal Romance Boxed Set Now Available for Pre-Order! Want shifters with a twist? Think monsters/shifters should be in your bed, not under them? A Monster Mash-Up of Alpha Proportions has arrived! Over 15 ALL NEW never before released stories by New York Times and USA Today bestselling authors for one super low price! Limited Time Only! My paranormal romance tale is of a Japanese flavor this time, featuring an oni: "Seeking the Oni"
Click to Pre-Order Your Copy Today! Lock in the low price of $0.99 USD.